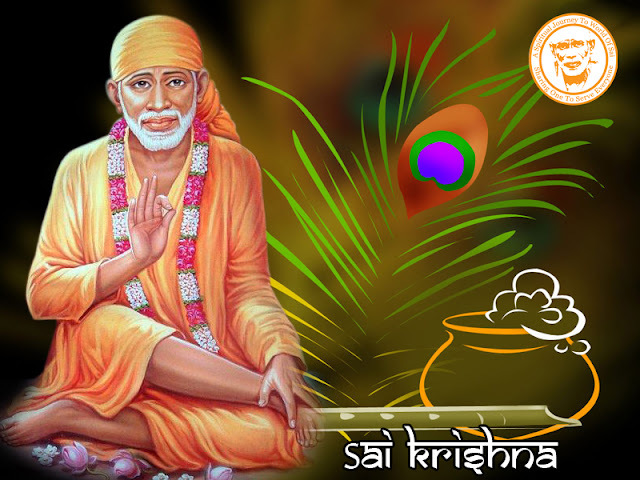 This bhajan track beautifully depicts Pooja Archana (Worship) to Lord Sai Baba. He is been praised with various adjectives in this track. This is eleventh track from Album - Shri Sai Pooja Archana sung by Shailendra Bharti & Anupama Desh Pandey.